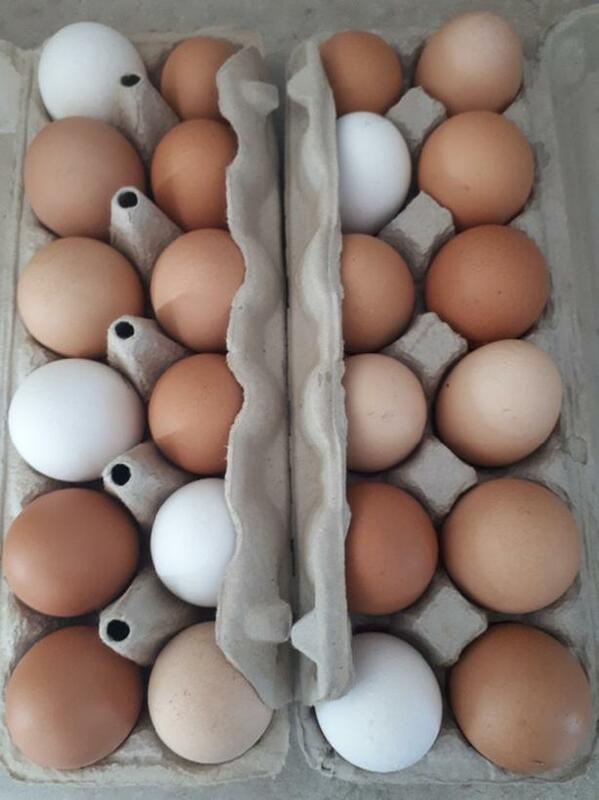 Organic Free Range Local Eggs. $5/dozen including delivery. Cash or e-transfer accepted.